Smoking Death And Danger Concept As A Cigarette Burning With.. Stock Photo, Picture And Royalty Free Image. Image 60688204. Illustration - Smoking death and danger concept as a cigarette burning with people falling and escaping the hot burning ash as a metaphor for toxic smoke exposure causing lung cancer and lethal health risks with 3D illustration elements. 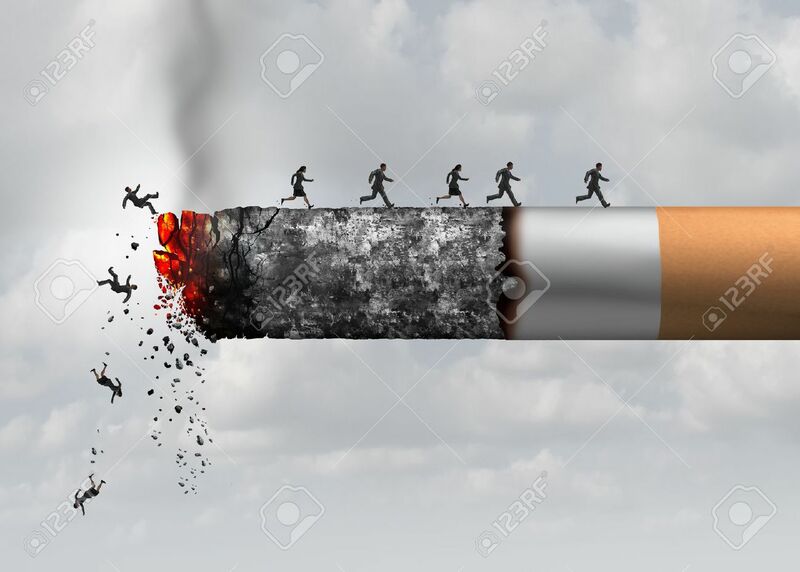 Smoking death and danger concept as a cigarette burning with people falling and escaping the hot burning ash as a metaphor for toxic smoke exposure causing lung cancer and lethal health risks with 3D illustration elements.